I just read this article and thought you might want to give it a read, too. 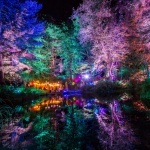 It\'s called 11 feelgood festivals for mindful revelers and you can find it here https://www.orbitz.com/blog/2016/11/11-feelgood-festivals-mindful-revelers/. Want to trade the mainstream mosh pits of Coachella and Lollapalooza for a festival that’s a little more zen? A growing number of festivals focused on the mind, body and spirit are inspiring attendees to think more about wellness, and less about getting wasted. 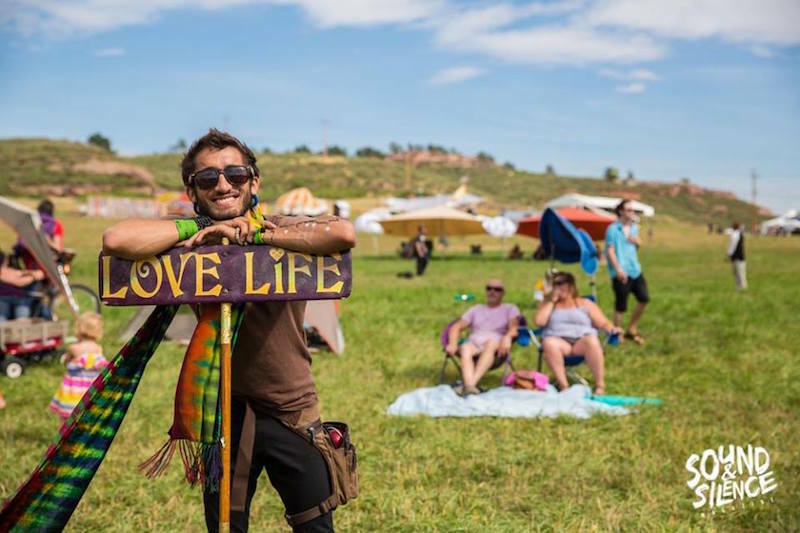 Yoga, meditation, healing massages and motivational “live your best life” talks are the defining characteristics of these fests, many of which also feature live music. The underlying mantra is to promote healthy living, nature, interconnectedness and emotional and mental clarity. And, hey, couldn’t we all use more of that? At these 11 OM-worthy festivals you’ll walk away with a zen state of mind, rather than a ear-splitting headache. 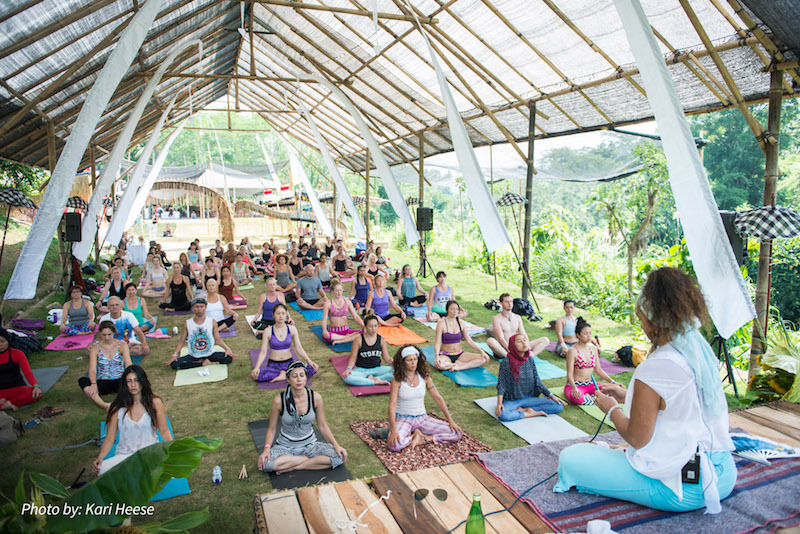 Get your “Eat Pray Love” on during this five-day festival celebrating yoga, dance and music in one of the most luscious tropical settings on the planet. Attendees have their pick of ongoing classes ranging from guided breath-work to gong baths to a variety of yoga (including something called Orgasmik Yoga). A Dharma Fair Market hosts vibrant goodies from local artisans, plus holistic healers and esoteric readers. The family-friendly festival is sure to be extra special in 2017—it’s celebrating its 10th anniversary. 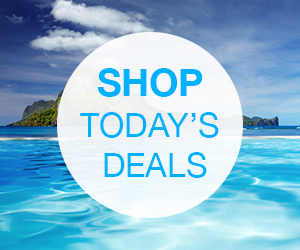 Wanderlust produces the largest yoga lifestyle events in the world. Take your pick from a half dozen destinations hosting these multi-day fests, and pack your yoga pants for festivals that are “all-out celebrations of mindful living.” Wanderlust also hosts 30 single-day wellness fests in cities around the globe. They feature a world-famous menagerie of yoga and meditation instructors, chefs, speakersand musicians who inspire participants to live life to the fullest. Getting muddy was never more fun. 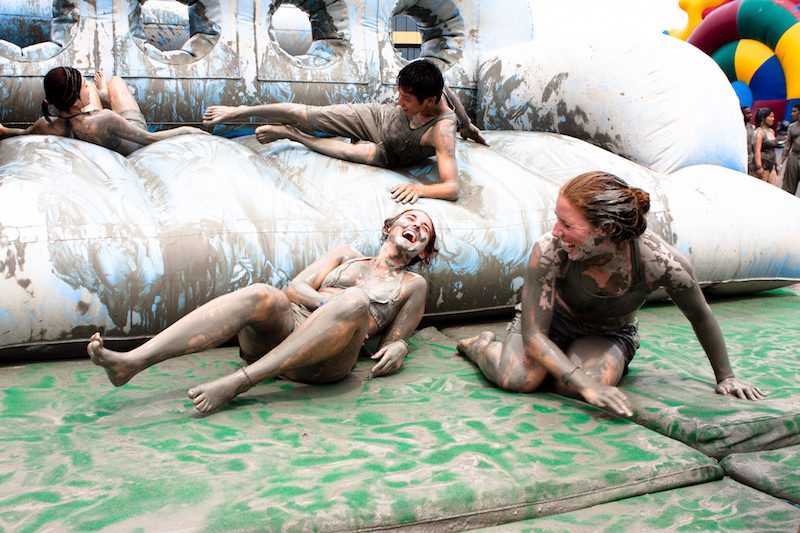 This two-week fest celebrates the legendary healing properties of the local Boryeong mud. 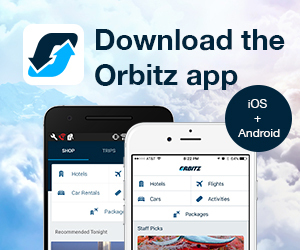 Millions of international travelers come from far off places each year to participate in mud baths, mud wrestling, mud sliding, mud skiing and more. Health and beauty clinics offer massages, acupuncture and other treatments using the medicinal qualities of the mud, and colored mud is sold for body painting. Healthy living has never looked so good on Instagram. And don’t worry—showers are available onsite. 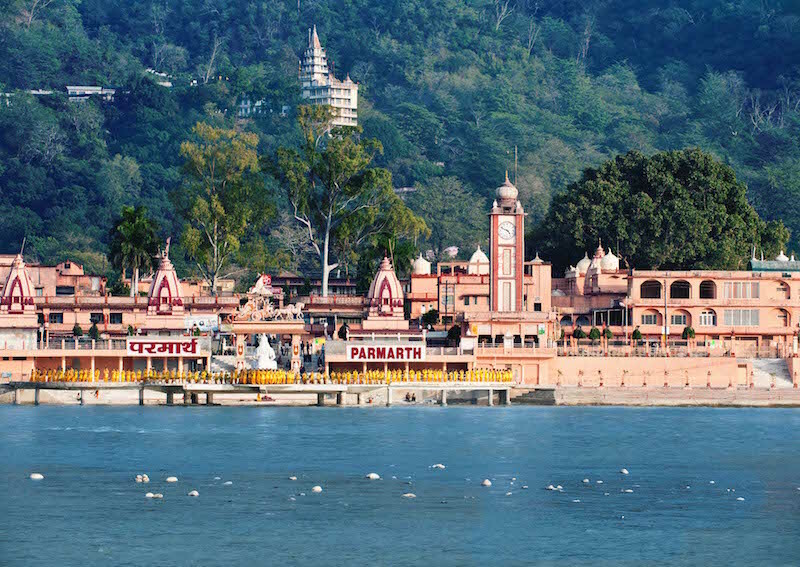 Say your “OMs” on the banks of the Ganges River. Head to northern India, at the foothills of the Himalayas, for a yoga festival that attracts participants from 85 countries. With 150 class offerings on tap, plus presentations by India’s most revered spiritual masters and gurus, it’s a colorfully serene environment in which to experience a spiritual awakening. 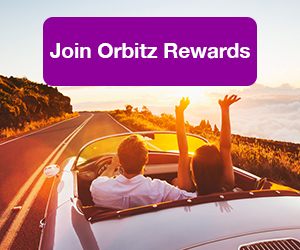 ALSO: Relax, big savings await when you sign up for Orbitz Rewards. This is the world’s only yoga festival dedicated solely to the art and science of relaxation. It’s akin to a “giantsleepover party” designed to stopthe glorification of being busy, according to its founder. Expect to be pampered with plenty of pillows, guided meditations and hands-on assists by skilled yoga and massage therapists. 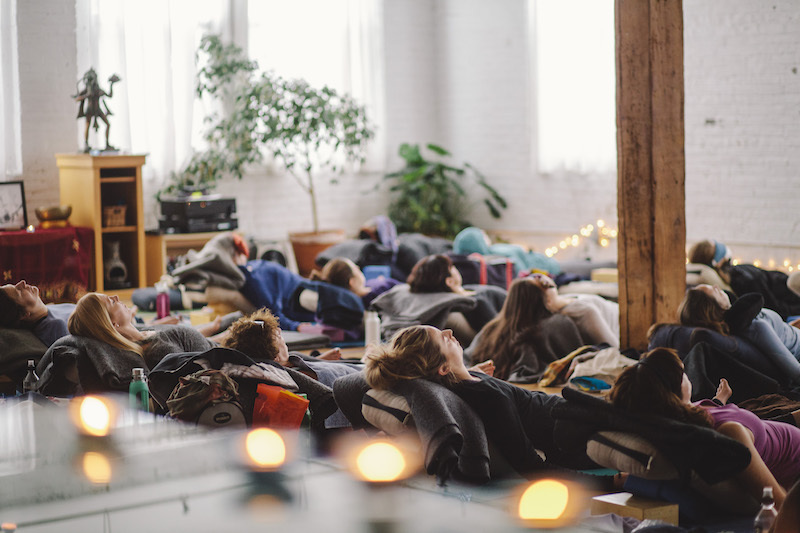 The two-day event is a choose-your-own-adventure (without the rush-rush), featuring classes in restorative yoga, meditative drawing, sound healing and Thai massage. Gotta love a festival that plants one tree for every ticket sold. Taking place on 100 acres at the picturesque Sunrise Ranch, ARISE is way more than a music fest (one that has featured headliners such as Ziggy Marley and Jurassic 5). Mingle with other open-minded souls at thought-provoking workshops and presentations themed around health, environment and social justice. A full schedule of daily yoga and organically sourced cuisine round out this festival designed to raise the individual, and collective, consciousness. Held each Memorial Day Weekend, this camping festival is a colorful melting pot that combines elements of Burning Man with yoga and spirituality. 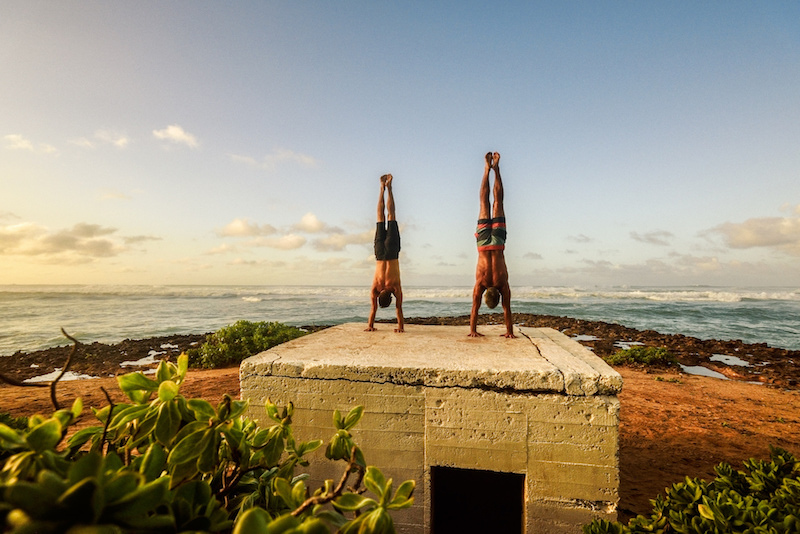 (And for the eco-conscious, it’s also been heralded as the greenest festival in the U.S.) Each day starts with morning yoga before attendees have the option to explore a colorful landscape where musical performances provide the ear candy. 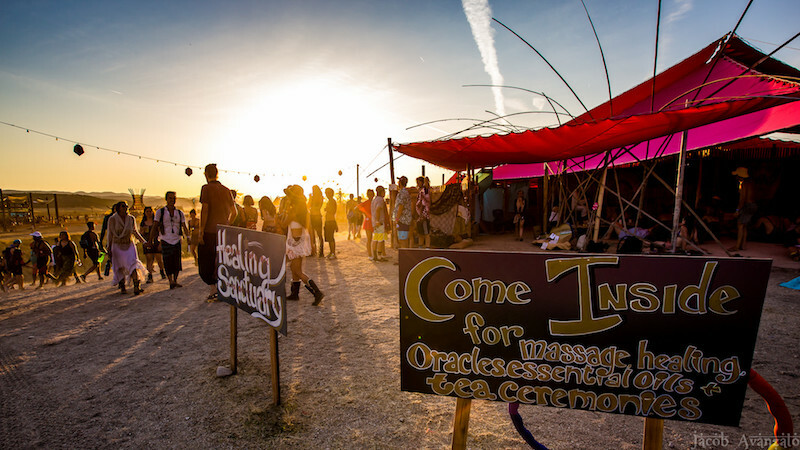 Onsite venues such as the Temple of Consciousness, the Village and the Learning Kitchen host illuminating and educational talks from wellness experts intended to inspire. “Pura Vida,” indeed. 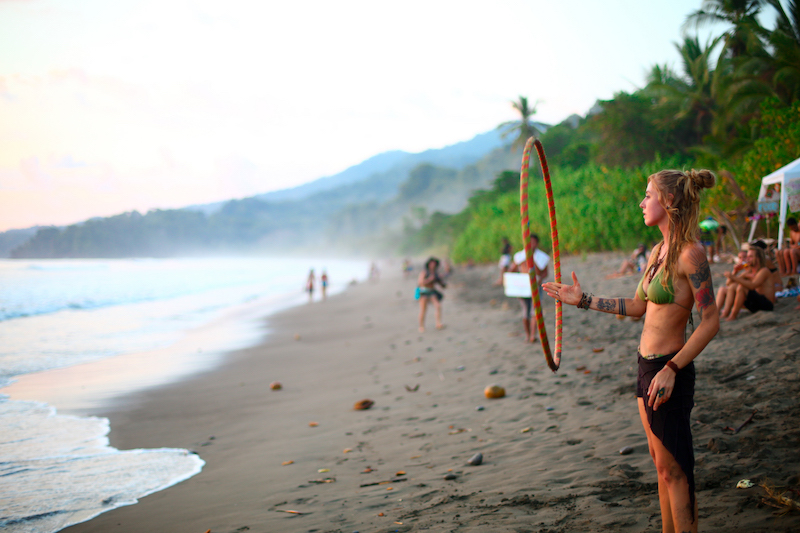 Set in the lush tropics of Costa Rica near the sparkling surf of the Pacific Ocean, this four-day event highlights art, music, nature, wellness education and meditation. The intention: to awaken human potential and positive energy. Yoga, dance and sacred classes are held in “temples,” and the “Witches Healing Sanctuary” is where participants indulge in body and energy work. The medicinal blue clay found in the mystical mountains nearby is a popular treatment with festival-goers. 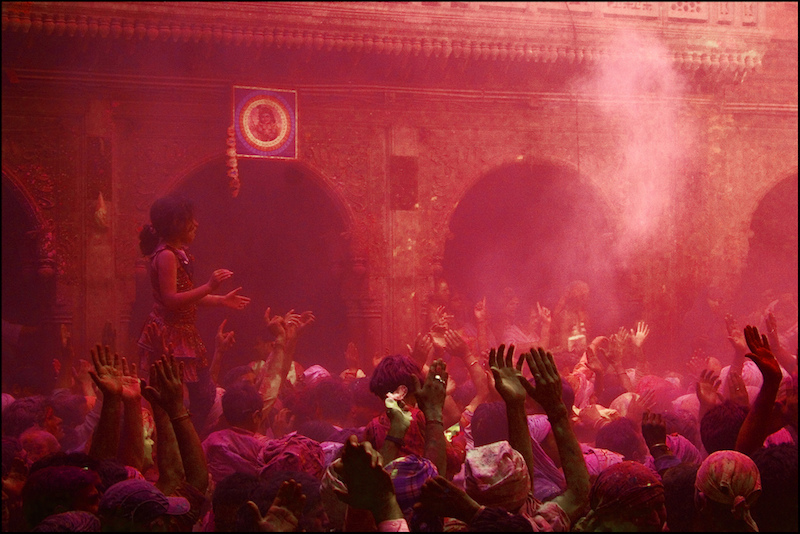 Holi commemorates the victory of good over evil, with roots in Hindu mythology. It’s a jovial occasion where old hatchets are buried and worries are tossed to the wind and it all culminates in an explosion of color. Also known as “The Festival of Colors,” this celebration encourages participants to douse each other in a rainbow of colored powders to signify unity. White and dark skin disappear under a kaleidoscope of reds, greens, yellows, blues and purples. This inspires harmony, not to mention some amazing photo opps. 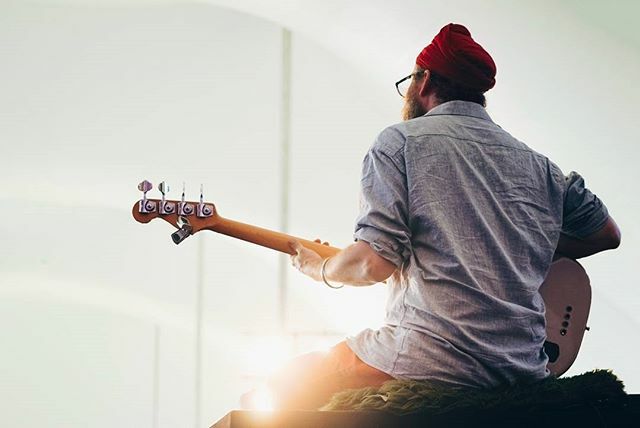 Uncover your best self at this festival designed to inspire joy, transformation and rejuvenation through Kundalini yoga, music and “soul-inspiring workshops.” Newbies and lifelong practitioners are welcomed, and the event draws respected yoga instructors, musicians and artists to inspire and ignite. 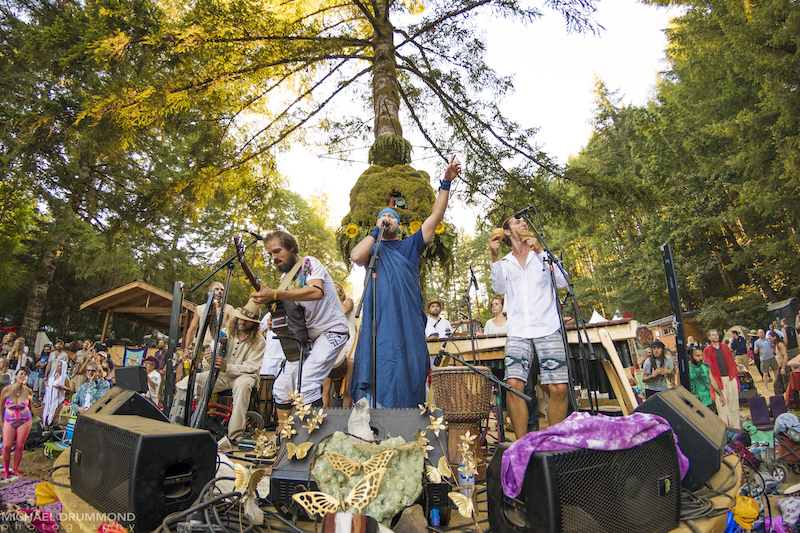 Rolling Stone has called it one of the “Top 7 Wildest Transformational Festivals.” Head to the stunning Oregon coast for this weekend camping fest that promotes global unity through music, yoga and meditation. Anchored by a stage where music flows, the grounds also host a “Temple Meadow,” where yoga, Qigong and non-denominational prayer ceremonies are held. 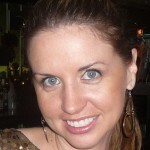 The health and well-being area offers a variety of massage and healing modalities. Come curious and with an open mind—more than 40 celebrated artists and spiritualleaders await.